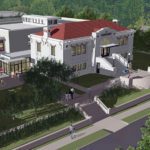 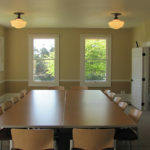 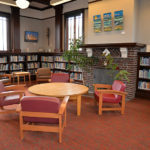 The Port Townsend Public Library project demonstrates our ability to manage the public review process and to ultimately provide fantastic new projects for our clients. 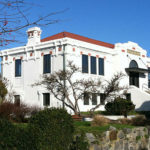 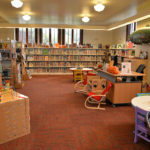 The library project included an 1868 historic residence, a 1913 Carnegie library, and a prominent site in Port Townsend’s Uptown Historic District. 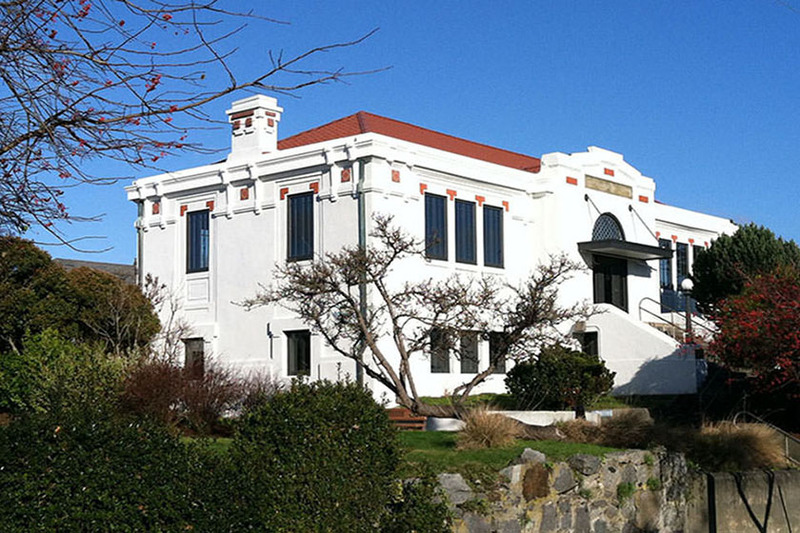 From 2006 through 2014, our design team prepared 4 phases of projects that were presented and reviewed by the library, the community, the Port Townsend City Council, the Port Townsend Historic Preservation Committee, the State of Washington Department of Archaeology and Historic Preservation, and the Federal Emergency Management Agency. 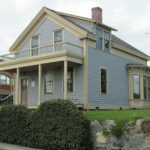 Project funding was provided by several sources including a Heritage Capital Projects Fund Grant and a FEMA Hazard Mitigation Grant. 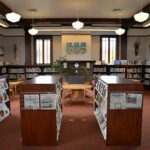 Throughout the 9 year project, we provided public information and community outreach through presentations, open houses, radio interviews, city council updates, and personal outreach.